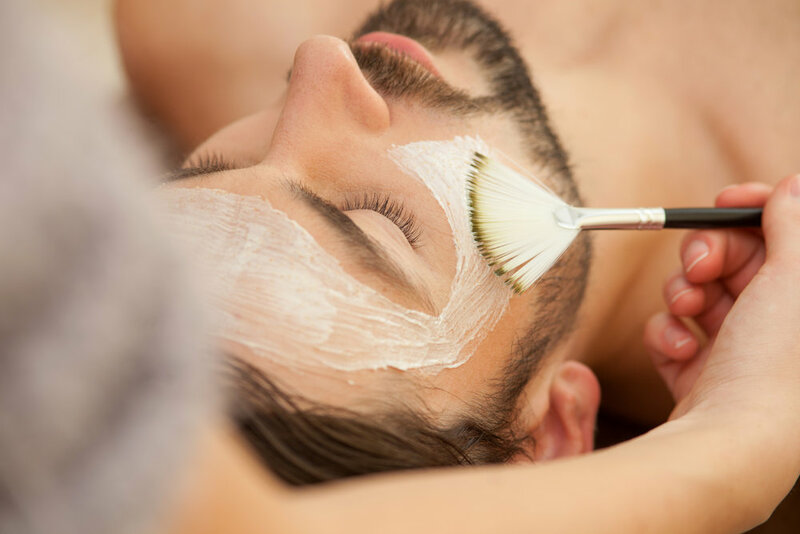 More and more men are seeking tailored spa treatments that focus on real results, whether that be to alleviate stress, deep cleanse pores, remedy ageing skin concerns or simply relax their minds from hectic schedules. We offer spa treatments designed specifically just for men because let's face it, they need a little TLC too! At Bliss Skin Bar + Spa, we are experts in men's services ranging from manicure, pedicure, hair removal, skin treatments and speciality packages. Includes nail trimming + shaping, warm soak, cuticle care, exfoliating sugar scrub, Shea butter mask, warm paraffin hand treatment, hydrating hand + arm massage + hot towel treatment. Your choice of nail and cuticle detail or callus care followed our hydrating foot and leg massage. Includes nail trimming + shaping, warm soak, cuticle + callus care, exfoliating scrub, Shea butter mask, hydrating foot + leg massage, paraffin treatment, + hot towel treatment. This 30-minute express treatment includes, skin consultation and analysis, double cleanse, your choice of either steam and extractions or customized treatment mask depending on your skin concerns, followed by a hydrating toner and moisturizer. This treatment is perfect for deep cleansing, decongesting skin and jump-starting a skin health and maintenance program for consistently clear and soothed skin. Give your skin a revitalizing power boost and combat the signs of ageing. This powerful and results driven treatment is designed to help firm, smooth, nourish, regenerate and energize, revealing insanely healthy glowing skin! Click here to view our full facial menu.